No CC&R's!!! 4.35 Acres bordering the Bureau of Reclamation and the Snake River. 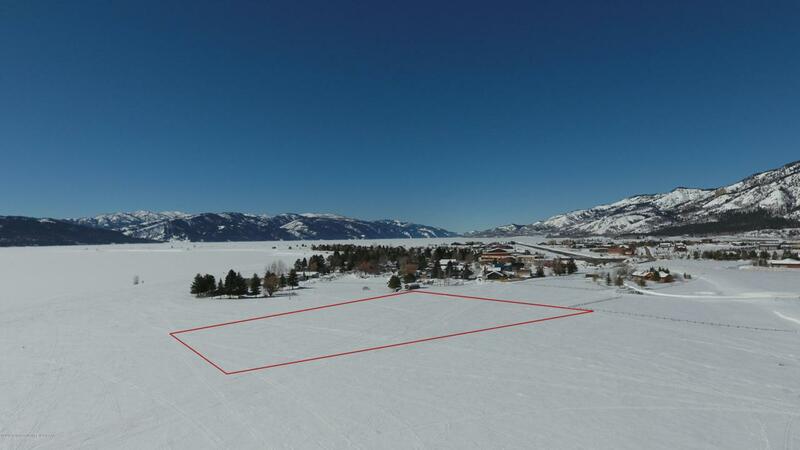 This parcel is zoned Mixed/Rural use and has two legal descriptions. One parcel is mixed use and one parcel is rural. Endless opportunities to build and create your real estate dreams. Views, views, views!